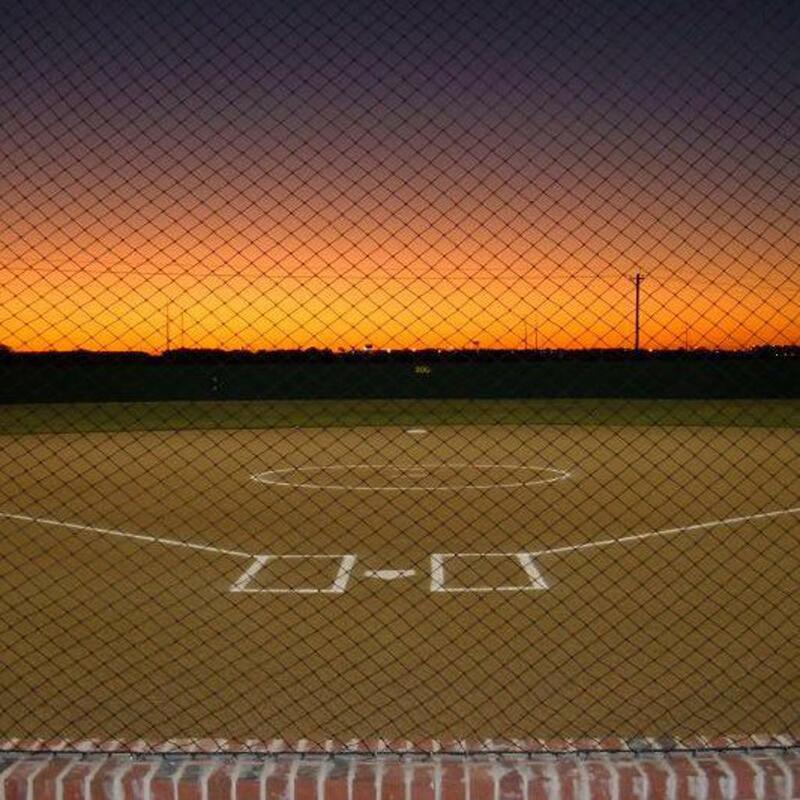 Spring tournaments at Huber Ranch are now posted at USSSA! CASH team sponsorships and AWESOME prize packages are awarded to the Champions at Spring tournaments!! Opening Ceremony and tournament FUN at 2018 Huber Ranch Nationals!! NO canopies or pop ups in parking spaces or on asphalt. Allowed in grassy areas ONLY. ©2019 Huber Ranch Fast Pitch / SportsEngine. All Rights Reserved.